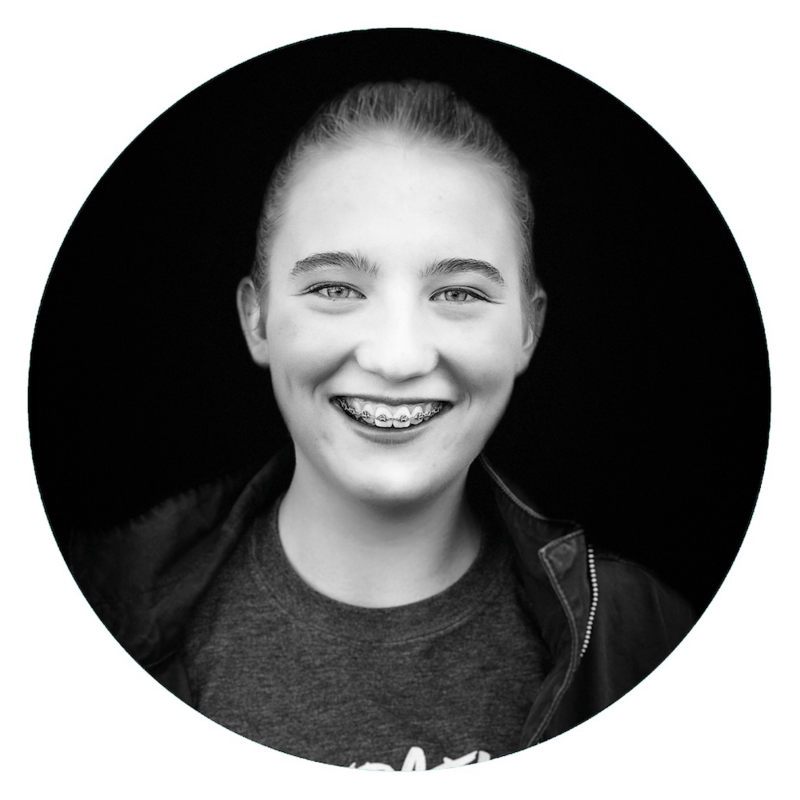 RACHEL LUNDSTEN IS PART OF PROJECT SERVE BELIZE 2019! I am writing to tell you about a very exciting mission opportunity that I’ve become a part of, offered by Saskatoon Youth for Christ. This February of 2019 myself and ten other teens (grade ten to twelve) from in and around Saskatoon are travelling to Belmopan, Belize for twelve days as a part of something called Project Serve! This will be my first mission trip ever! I’m very excited and nervous about travelling to a new country (without my parents) and doing work I may have never done before. During our time in Belize, we will be continuing construction on a new facility for the King’s Children’s Home. The King’s Children’s Home is the orphanage, run by “super-mom” Leonie Herrera Gillham, that we will be partnering with. 45+ children are currently residing at the orphanage, and we will be helping to develop the land where they live. We will also have the opportunity to spend time playing with the kids, and sharing as much love as possible with them while we are there. I’ve only seen pictures of the kids, but I already know I will have a blast hanging out with them! This trip requires a lot of support from family and friends and anyone in between. That is why I’d like to give you the opportunity to be a part of this amazing experience with me through prayer and encouragement and/or financial aid. Prayer is one of the most important aspects that can help us as we are raising money, travelling in a different country, and processing the highs and lows of our trip. Especially because this is my first mission trip, I would definitely appreciate it if you would pray for myself and my team before, during, and after the mission. This is an uncomfortable subject for me to talk about, as I’m sure it would be for you too, but here it goes. Financially for this trip I am trying to raise a total of $2800 (yikes, that’s a lot! ): I need to raise $1200 by the middle of December and the remaining amount by February 1st. Any donation, no matter how small, whether it be $5 or $500, is very much appreciated and will go directly towards our mission. If you’re wondering, if we raise more than the team quota (wouldn’t that be amazing?!) we will simply incorporate the extra money into the mission; so the more we raise the more we can help out (ex. buying paint for the home, even though it wasn’t in our budget in the beginning). If you can navigate the sometimes confusing Internet, you can donate safely and easily online by clicking on the Donate Now button below and writing my name in the comment section. When you donate online it immensely reduces administration time and money, and you will get your tax receipt right away. If writing cheques is your thing, you can write a check out to Youth for Christ and mail it to 1338 Ave B North Saskatoon, SK S7L 1G5. You will receive your tax-deductible receipt at the end of the year. Thank you for joining in on this incredible journey with me. I can’t wait to learn and grow from this experience through the wonderful people in Belize and the work I do while I’m there. If you have any questions about the mission, want updates of how of everything is going, or want to know any specific prayer requests there are, please don’t hesitate to call me at (306) 221-0181.